Our last INSPIRE training day before the local elections. 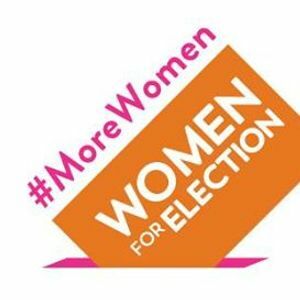 Women for Election’s INSPIRE programme is a one-day programme that introduces women who are interested in pursuing a career in politics to the realities of political life in Ireland. Experienced experts will demystify politics and show you how ‘getting in’ is something you can accomplish. You will leave the event with the tools and direction to take your next step on your political journey. Women for Election has been running INSPIRE training days since 2012 and counts present-day senators, councillors and TDs amongst its alumni.